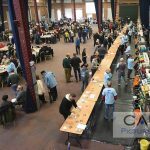 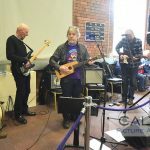 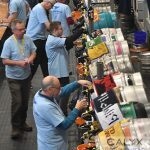 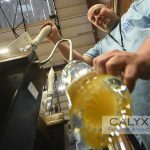 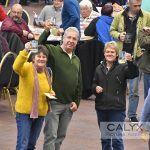 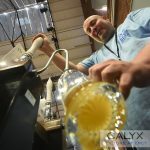 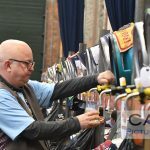 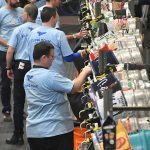 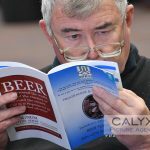 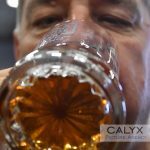 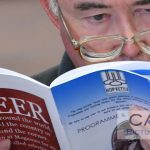 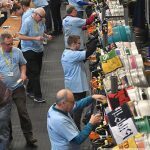 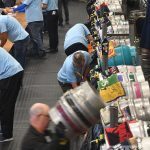 Calyx News, Swindon News | October 31, 2018 by Richard Wintle | Comments Off on Camera celebrate 35 years of Beer Fest. 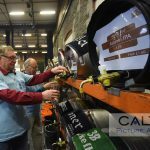 Camera, The campaign for Real Ale, celebrated their 35th year with a beer festival at STEAM Museum. 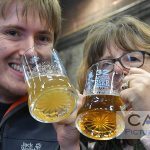 ©Calyx Picture Agency Swindon 32nd Beer Festival at STEAM. 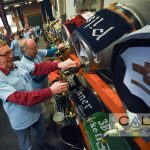 ©Calyx Picture Agency Swindon 32nd Beer Festival at STEAM. 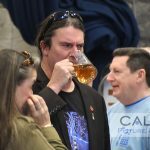 Graham Carter tastes the beer. 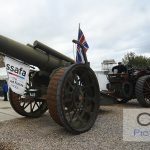 « South West Business Awards held at the Double Tree Hilton at J16.